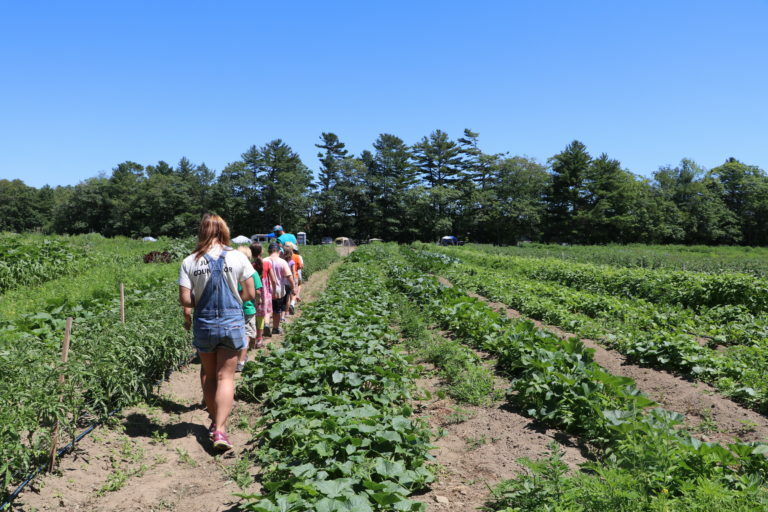 At the heart of our summer programming is Farm Camp, where kids ages 4-16 spend their days harvesting vegetables, caring for livestock, exploring the woods and shore, and immersing themselves in the magic and beauty of the farm. 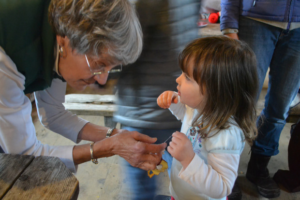 There is no one who loved the sound of happy children at the farm more than Judy Higbea, and the legacy she left behind lives on. When Judy passed away in 2015, we started a farm camp scholarship in her honor, providing need-based financial support for kids to come to camp. 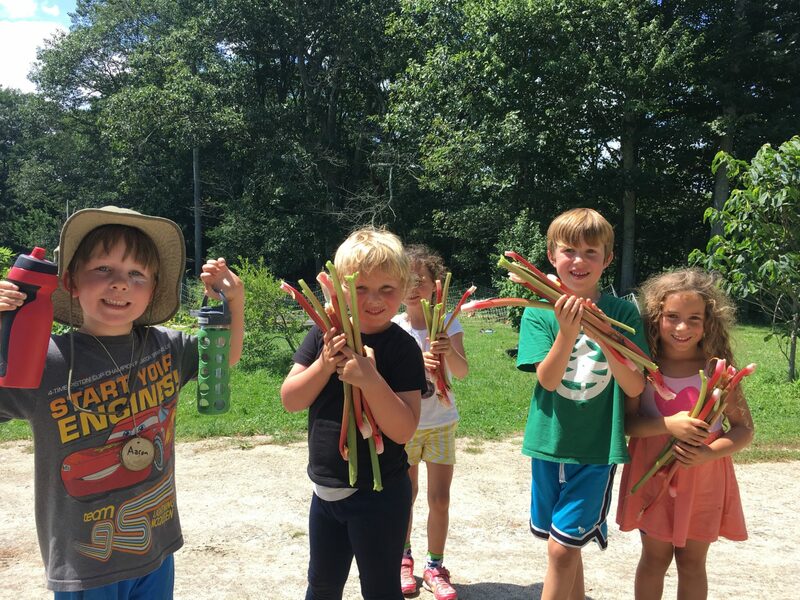 We have heard from many parents that Farm Camp has been a transformational experience for their children, giving them time on the farm and in nature that they otherwise would not have had. This is exactly the kind of thing that Judy cared deeply about. The generous support of our donors to this scholarship program has made these experiences possible. 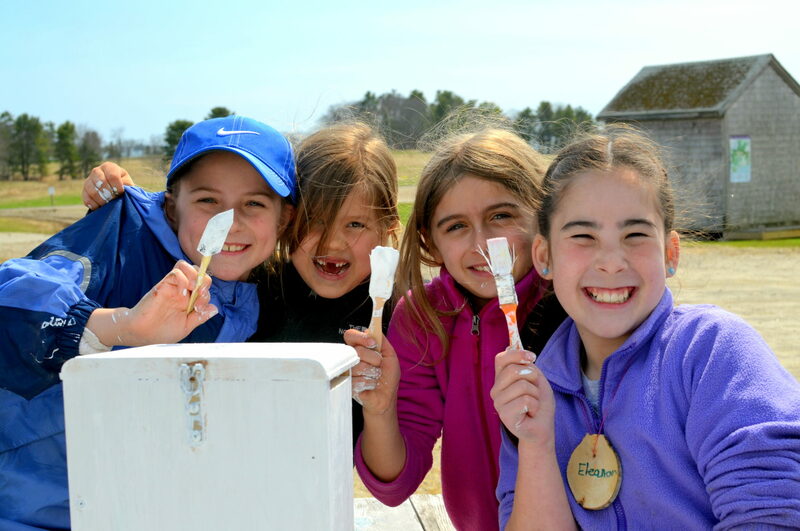 A gift towards the Judy Higbea Scholarship Fund will ensure that more kids benefit from meaningful farm experiences here at Wolfe’s Neck. 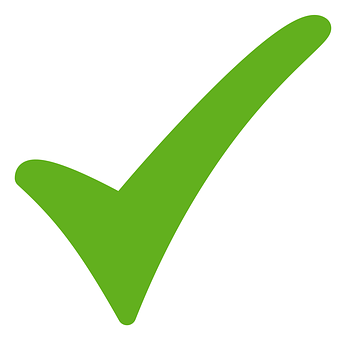 We need to raise $3,000 meet the needs of our 2019 applicants. 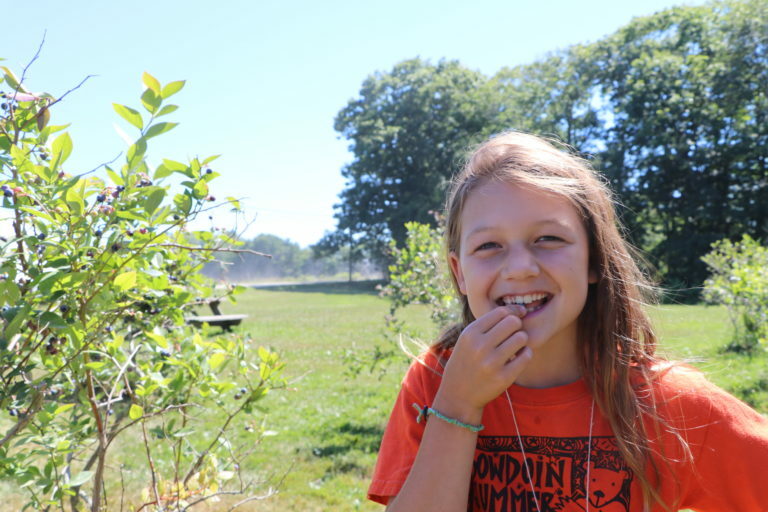 $1,000 will truly honor Judy’s desire that more kids have the experience of WNC farm camp. or call (207) 865-4469 x110.